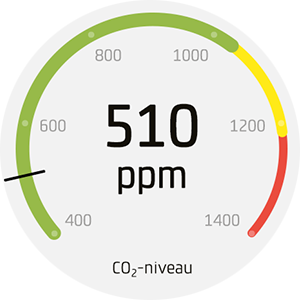 Show temperature, CO2 level and humidity and involve the users of the building in a healthy indoor environment. 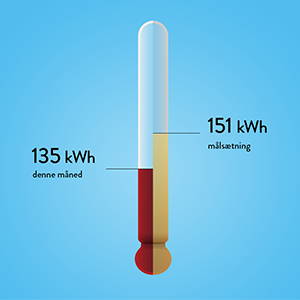 Raise awareness of the energy consumption in your building to have a positive effect on the user behaviour. 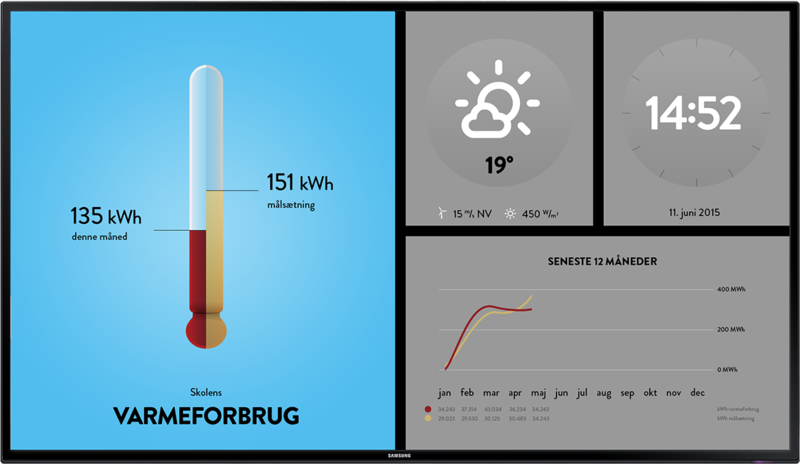 Use OLUTIO dashboards on a tablet to give users control of temperature, ventilation, windows or window blinds. 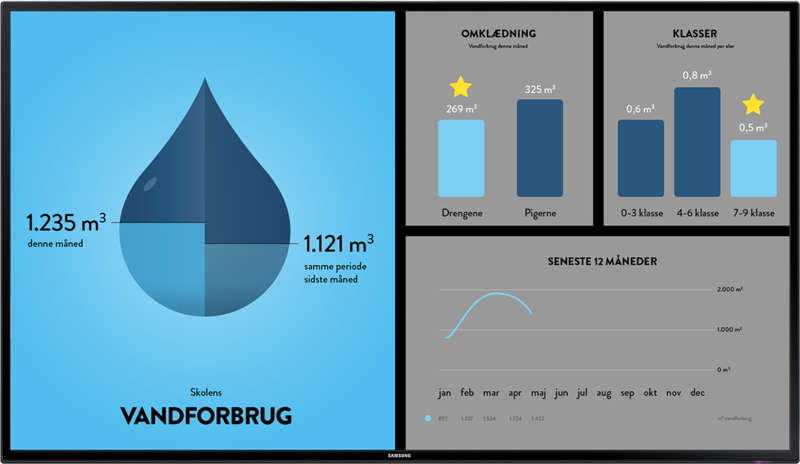 It's easy to add other datasources such as news from you intranet, sales statistik and so on. 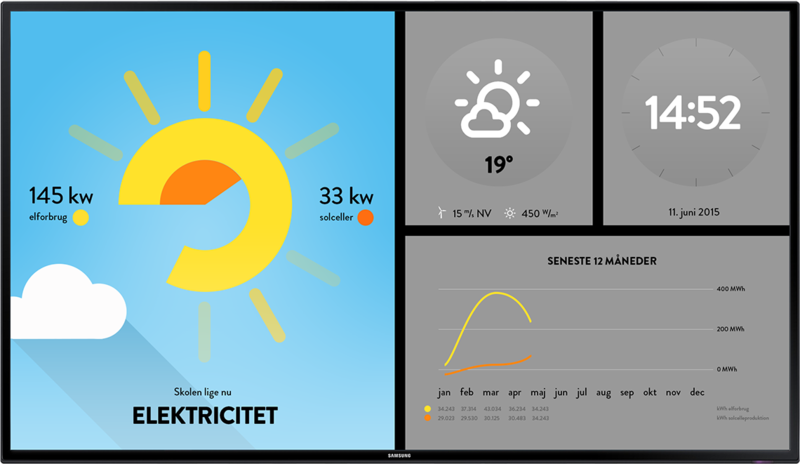 OLUTIO dashboards easily integrates with Trend Controls 963 eller Trend controller with XML Web Service. The dahsboard can run from a small stick computer what works with any diaplay with HDMI input, or it can run from the build in computer in our professional grade flat screen displays. 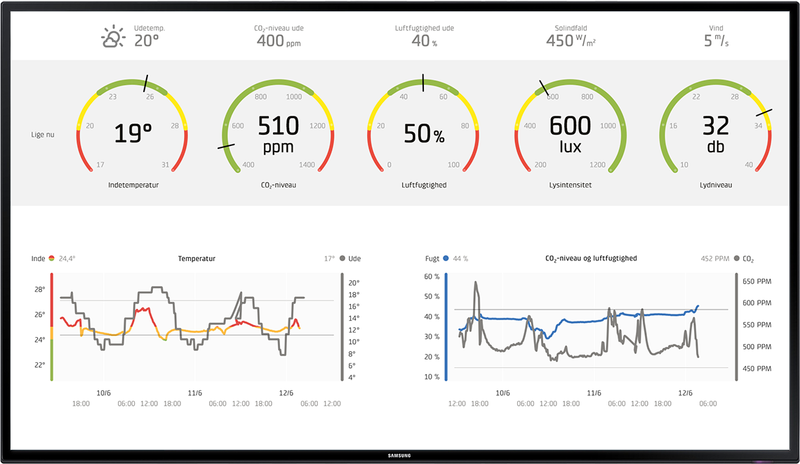 If you already have a dashboard system in your building, the OLUTIO dashboard can be shown as a web page inside your existing solution. 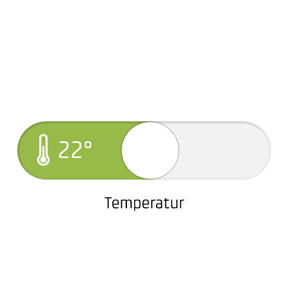 The OLUTIO platform is extremely flexible, not only in design, but also in features and integration. 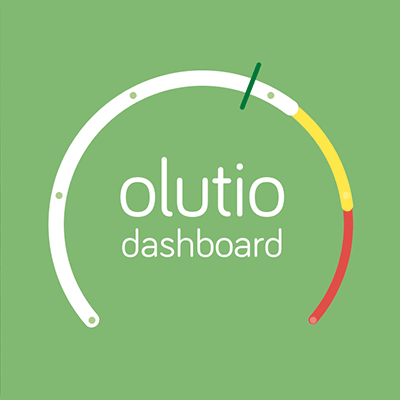 Please contact us for a talk about how the OLUTIO platform can meet your needs. 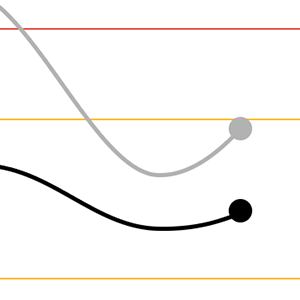 © Copyright 2015 - OLUTIO. All rights reserved.